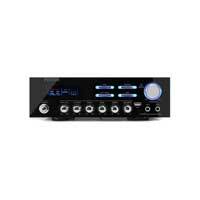 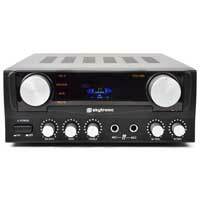 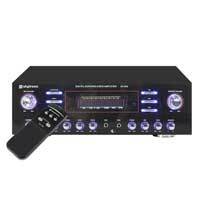 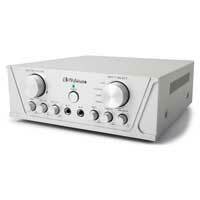 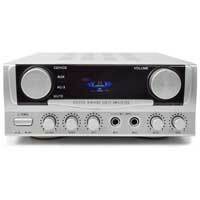 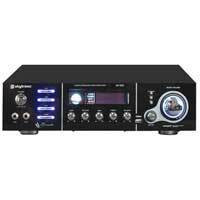 Karaoke Amplifiers are often mistaken for HiFi Amplifiers as they tend to offer similar features and connections. 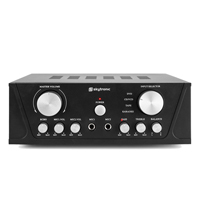 The main difference being that Karaoke Amplifiers will include dedicated inputs for microphones and have vocal shaping effects such as echo built in. 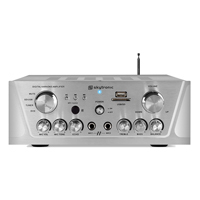 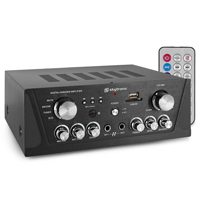 We have some fantastic Karaoke Amplifiers from the Skytronic range which have all the inputs and outputs you could want, with features such as FM Tuner and USB/MP3 playback. 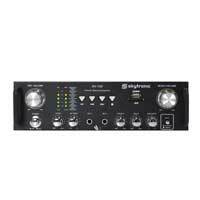 For the mobile DJ or professional karaoke performer we have rack mount units from Monacor which feature silent operation, and you can find a great selection of both Wired Microphones and the more flexible Wireless Microphones to suit your needs.